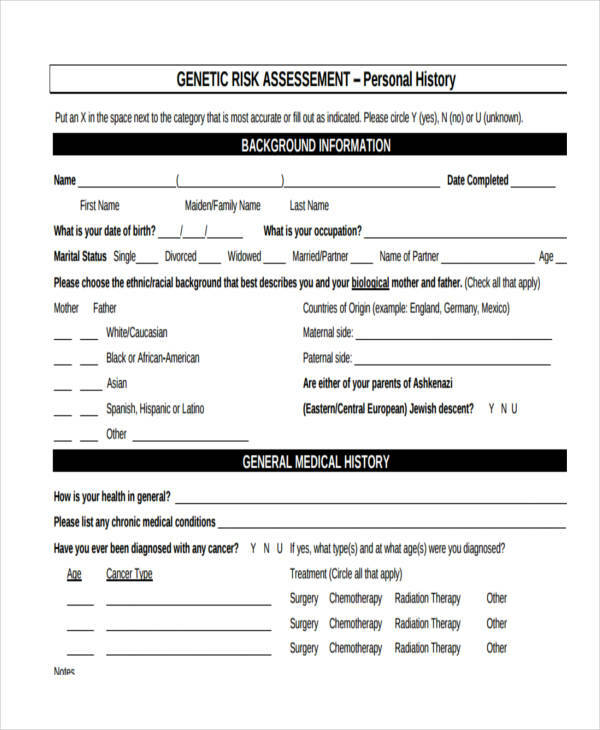 In the broadest sense, the word questionnaire is used to define a document containing a series of questions devised by researchers for the purpose of gathering information to a large population of individuals known as respondents. 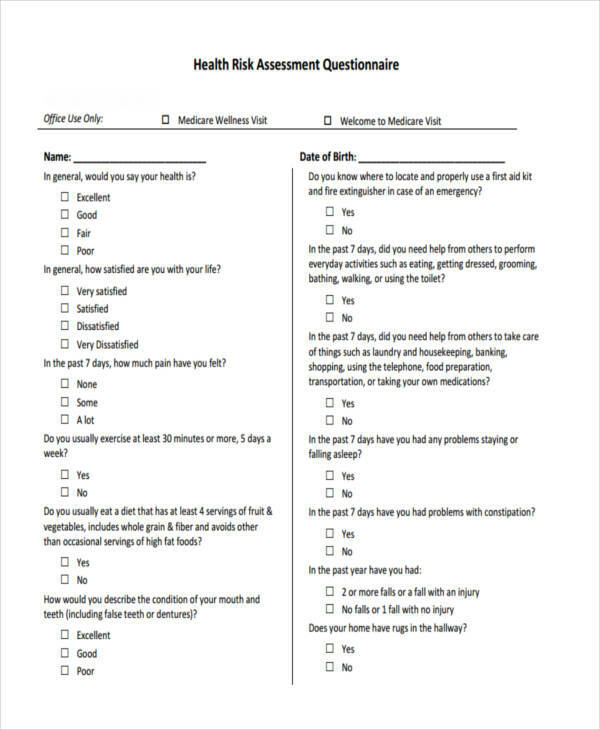 Questionnaires or survey questionnaires are often used in conducting surveys for a particular purpose. In most cases, researchers analyze and interpret answers gathered from questionnaires to derive the results of their research. 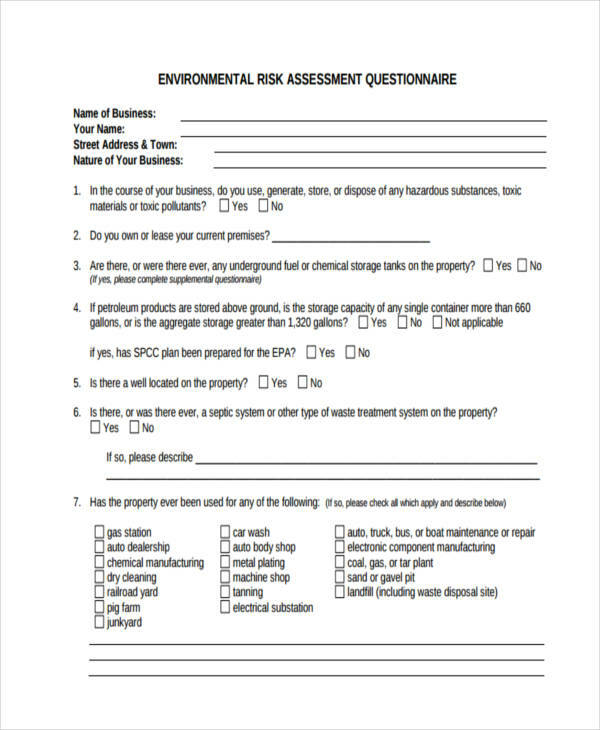 Risk assessment is a term given to the method of identifying and evaluating potential threat, hazard, or risk factors which have the potential to cause harm. 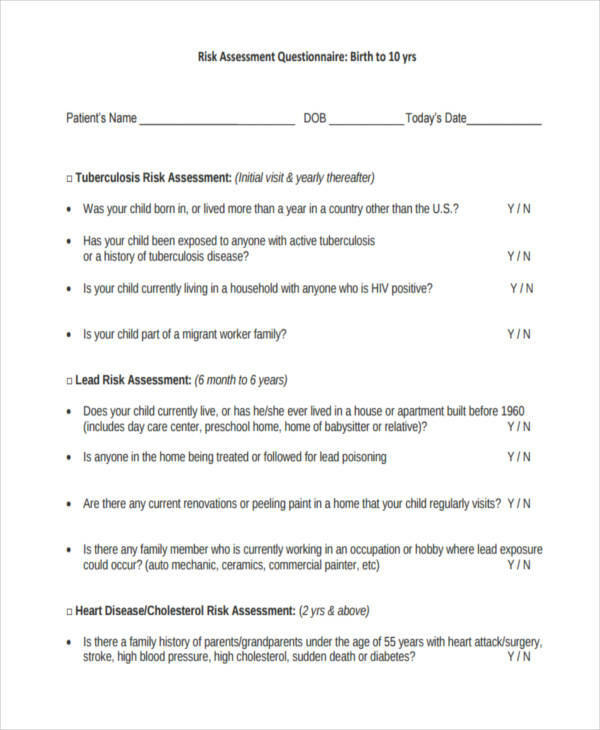 Risk assessment questionnaires typically ask questions about risks or risk management to particular respondents. Vendor risk assessment (also known as risk review) is devised with the intention of identifying the potential risks of using a vendor’s product or service and manage them. 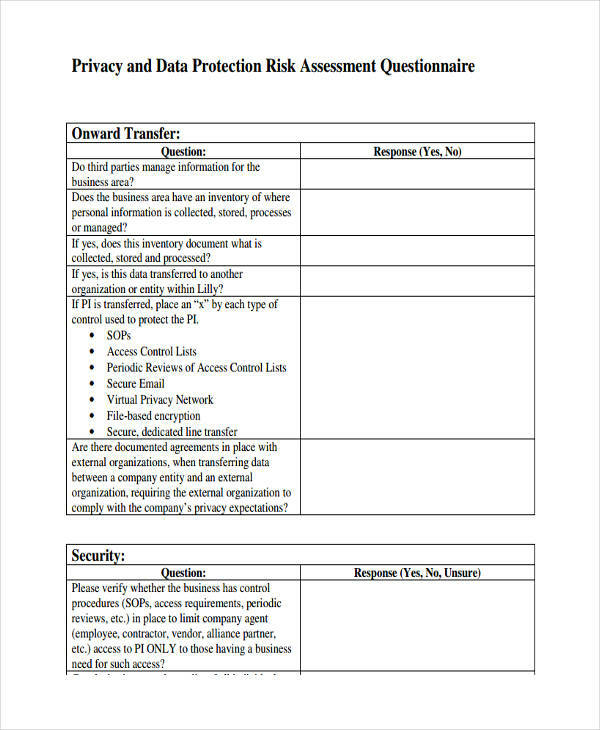 Vendor risk assessment questionnaires include a series of questions typically used in identifying a vendor’s level of risk (if any). Identify your goals. The first thing you need to do is to know your end goal. Identify what you want your questionnaire to achieve. Provide clear and specific instructions. Let them know why you are doing what you’re doing, and let them know how to do it. Ask simple questions. Do not confuse your respondents by asking questions that are hard to understand and answer. Use simple words and language. Avoid asking open-ended questions. If possible, only ask close ended questions. This will make recording answers easier. However, you may ask for a few explanations on some questions but limit them. Review and revise questionnaires frequently. Your questions may change depending on the type of vendors you want to conduct risk reviews with. needs assessmentRisk identification. 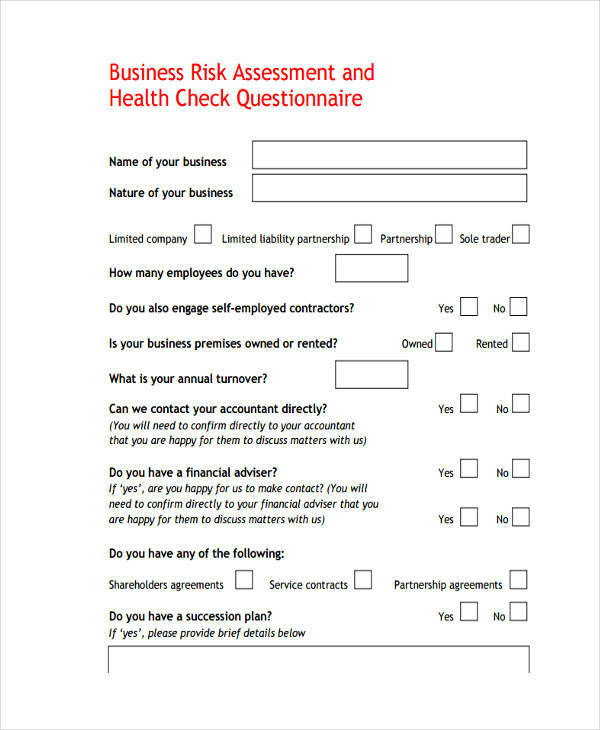 Your risk needs assessment must be able to identify the potential risk which may cause harm to your workplace or company. Risk classification. Classify the the probability of the risk to cause harm. 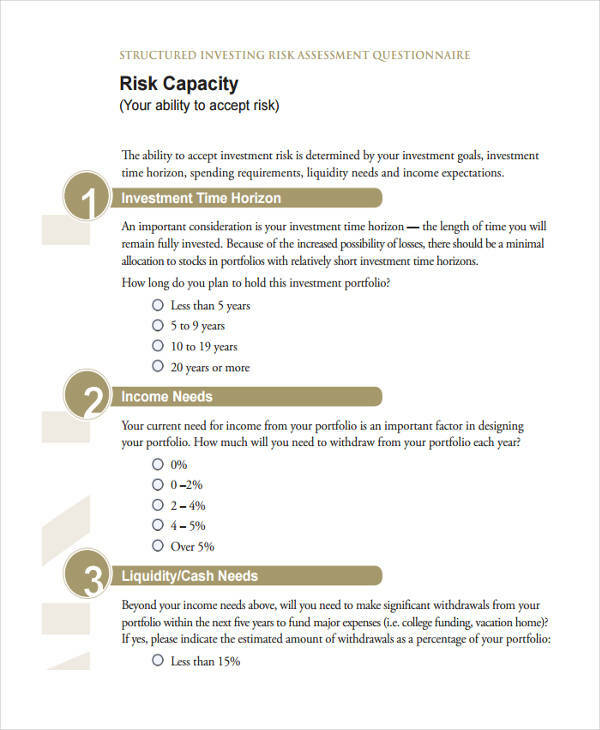 You may create categories of risks depending on their impact on people. Risk evaluation. How much harm or impact would the risk cause to your workplace or company? Risk management. After identifying and evaluating the risk, you need to determine how to avoid, lessen, or eradicate the risk from your workplace or company. Assessment review. Review how effective your assessment was in identifying and managing the risks in your workplace or company. From here, you may revise and improve your risk assessments for future uses.